My Princess is making her own handmade gifts this Christmas for family and friends. 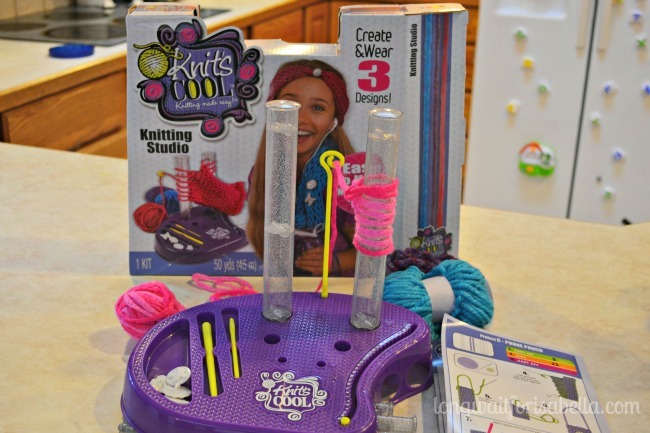 We were sent two amazing products to review from Cool Brands – Text Cool™ and Knit’s Cool™. We both LOVE these. She is happy to be creating gifts for friends all on her own. 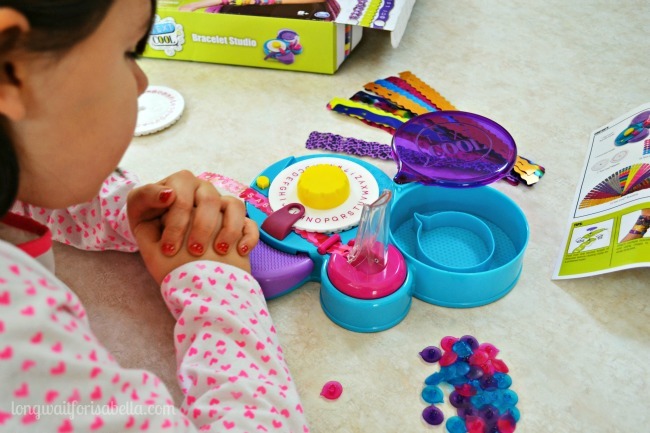 I am so happy that these products are so easy to use, with very clear instructions – she honestly figured both out on her own and started creating fun crafts. 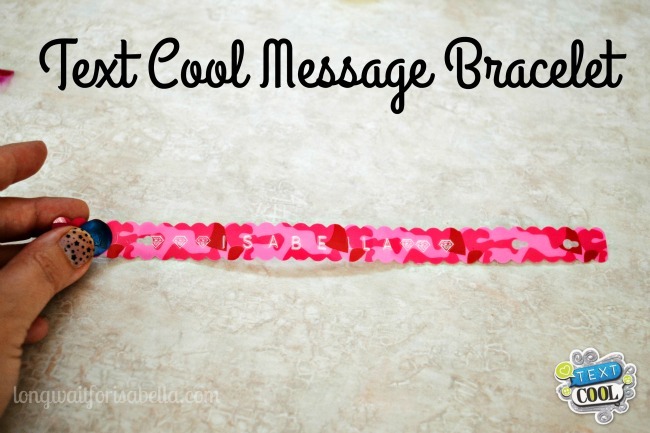 Text Cool is an easy to use Bracelet Studio, featuring over 60 letters and emoticons and 35 bracelets to wear and share. 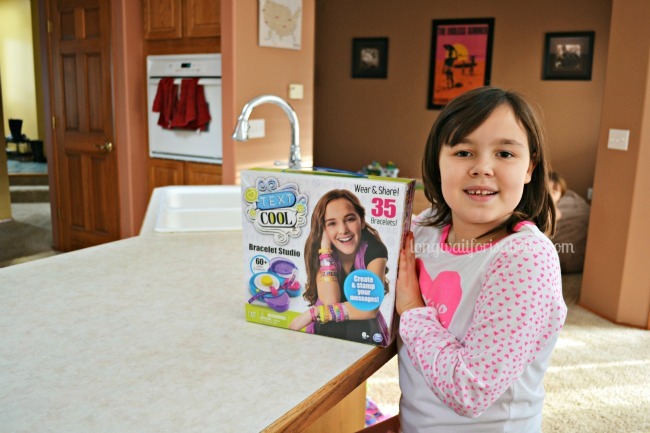 Text Cool is available at Target, Walmart, Amazon and Toys R’ Us. This is so simple to use. You simply feed the bracelet into the machine, turn, and press. 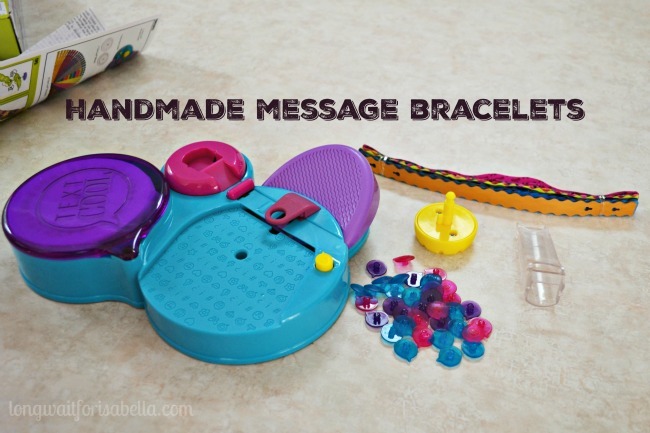 My Princess wants to make a message bracelet for all the kids in her class now. First she made one for herself. The second handmade gift she is working on this season is a knitting craft. 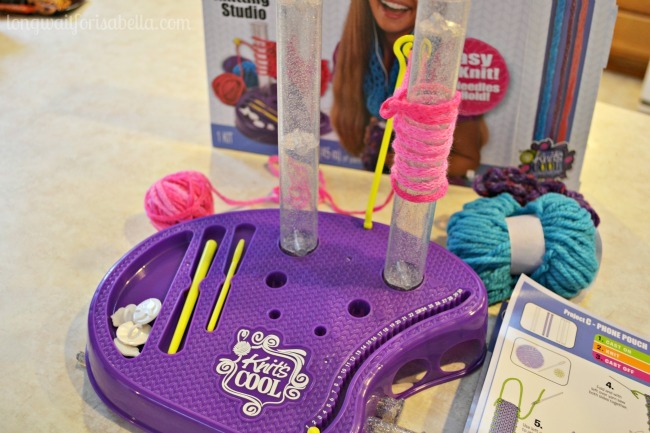 This new tool for kids, Kint’s Cool, makes knitting so much easier. In fact, last Fall during our homeschool co-op, my daughter took a knitting class. She was using traditional knitting needles and just couldn’t get the hang of it. I wish we had Knit’s Cool last Fall. My daughter will be making an infinity scarf for her teacher. This knitting studio makes knitting easier than ever! Plus there are instructional knitting videos online to help kids use this studio even better! 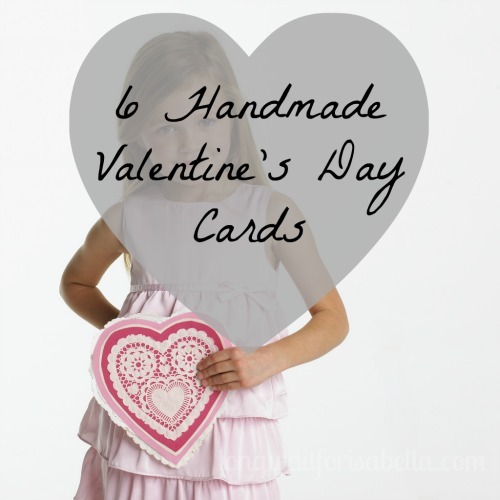 Would your kids love to make handmade gifts this holiday season? 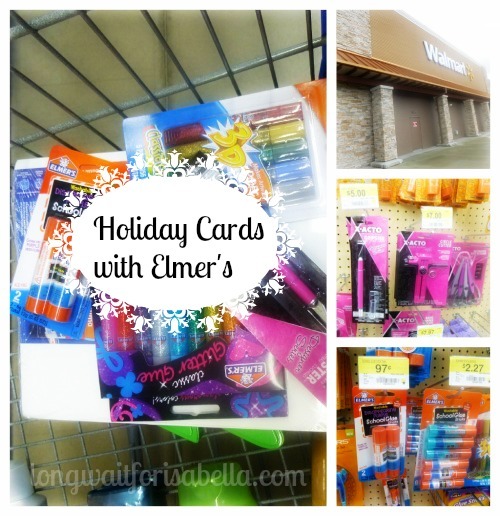 Cool Brands really does a great job at making crafts like this so easy for kids to do. 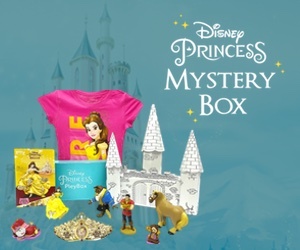 These products also make great holiday gifts for your kids. They are fun – I even thought it was pretty cool when I was looking at the instructions. Those are both fun crafts for kids to make. Can I try the knit one? So fun, Sarah. The knit one is a bit harder for her. But she is managing. She has started her project over twice now but she’s getting the hang of it. It goes by fast, doesn’t it, Susan. She almost eight now – and that flew by! I am so glad she loves crafting. Thanks Susannah – thankfully, 2nd grade girls are easy to please. I think they’ll love them!